First: off we need to realize we are spiritual beings encased in physical bodies here on Earth. And second: Your mind, body, and spirit are all directly interlinked. What you do to your physical body in a negative way affects all three parts of the "whole of you". People who take narcotics or are alcoholics for that matter, think that they are primarily affecting just their physical body and their minds in some sort of achievement of euphoria, yet they are also affecting their spirits as well. What happens to the spirit is serious, and the drug or alcohol abusers soon find out these effects can continue on long after the temporary effects the narcotics or serious intoxications over time have upon the physical self. Ingestion of just one single usage of a narcotic to become “high” can literally bring about a change upon the person’s Akashic Record. This change translates into their Soul's being dropped down in wavelength with their whole energy they vibrate at. Their Auric Fields will dim down as well. 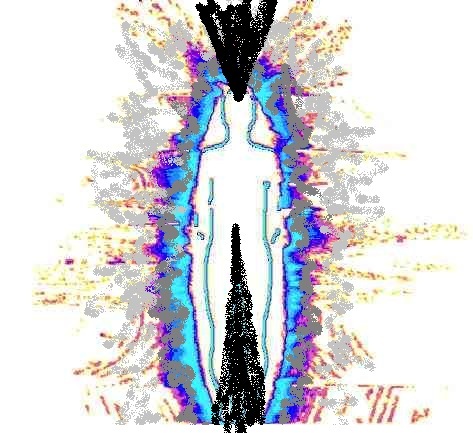 This darkening of the Auric Field triggers what would be considered a negative ripple effect: Those of the dark now see the darker Auric Field of the individual, and they try then to instigate a way to lower the Auric Field even lower, by creating experiences and doing entrapment efforts to entice the human being to fail at something they should not fail at: Refusing to go with them. In the throes of agony when someone is bombarded by these demonic spirits, if you ask for God’s aid, you will be heard by God. God in his judgment decides if you are ready to clear out these dark spirits and the effects of the narcotics, or are you just trying to use God and His Angels as a "pit stop" to fill up and get fixed, just so that you can return back into using drugs again. The Archangels will assess what is your intentions and can literally hear all of the person's thoughts and sense their feelings. The Archangels and Spirit Guides come forth to help if the drug addict is ready to permanently end their relationship with narcotics. 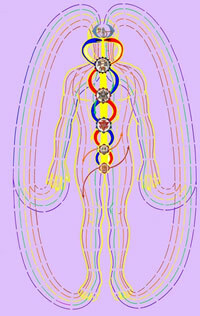 They will work on the person's energy level and do increased Reiki work, thus raising them in a continued way. 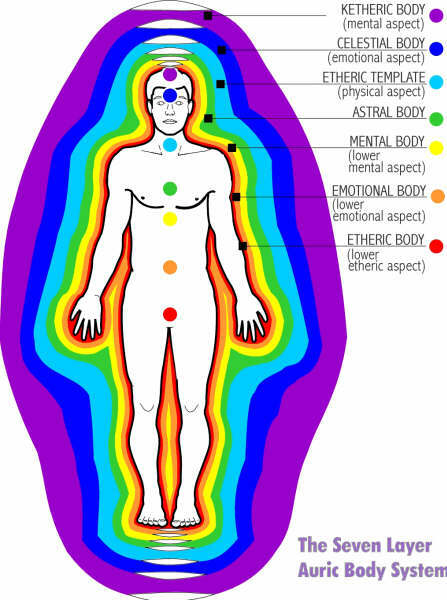 It could take as many as two months before there is a strong difference sensed with the higher Chakras now being freed of dark level spirits tapping in.